You’ve probably heard this bit of investment wisdom countless times. As a graduate student at the University of Chicago, Markowitz succeeded in shoehorning this common sense insight into the language of college-level mathematics. This exercise eventually won him the Nobel Prize in economics in 1990. Today, diversification guides much of how the world’s money is invested. In fact, it’s easy to forget that there are other ways to think about risk. And Fidelity Investments’ Magellan Fund manager Peter Lynch spoke of “diworsification” – the problem of overdiversifying your portfolio – in his book One Up on Wall Street. Their advice seems directly opposed to Markowitz’s insight. The barbell strategy’s most vocal advocate is my friend Nassim Nicholas Taleb, author of the 2007 best-seller The Black Swan: The Impact of the Highly Improbable. 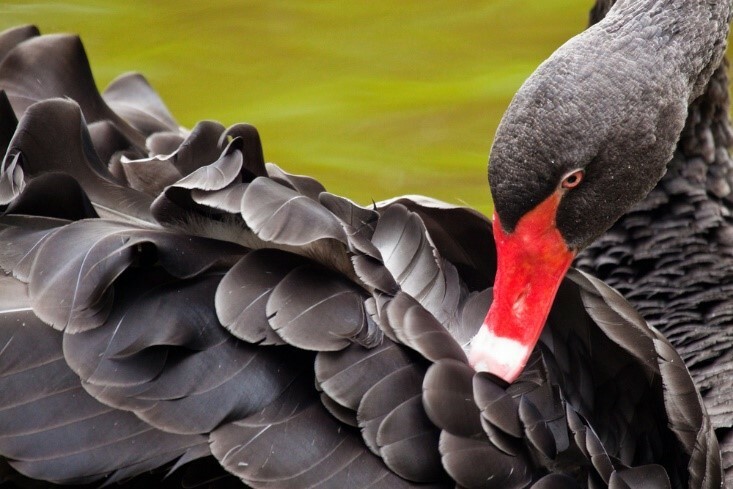 It is significant, unexpected events (“black swans”) that matter most to your investment returns. Taleb points out that the dot-com collapse of 2000, the terrorist attacks on 9/11 and the global financial crisis of 2008 had a greater impact on your portfolio than insights you may have collected from watching years of CNBC. Invest your portfolio to protect yourself – or even profit – from these rare but inevitable occurrences. Say you find yourself the unexpected beneficiary of your Aunt Mavis’ $100,000 life insurance policy. Your next-door neighbor, a “financial consultant” at a major brokerage firm, advises you to invest all of your money (with him, of course). He then suggests you put the remaining 40% in a similar low-risk bond that invests in U.S. Treasurys (again, preferably with a 5.75% front-end load). But you’ve just read Taleb’s book, and you politely (and wisely) decline. You now think of your $100,000 windfall purely in terms of risk. If you put the money in the bank, you’ll have a risk-free portfolio that is 100% in cash. And you’ll still have $90,000 to your name. Here is what Taleb recommends. Open an account on Robinhood.com (no trading fees! ), and buy long-term put options with the remaining 10% of your portfolio. If you buy enough options and get your timing right, you’ll make a fortune during the next 2008-style crash… just as your now ex-financial consultant neighbor is sending out resumes. So how has this barbell strategy worked in practice? Let’s look at the track record of Universa Investments, the hedge fund Taleb advises. 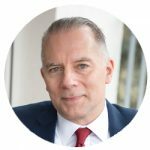 What’s the secret of Universa’s success? Universa keeps 90% of its assets in cash and Treasury bonds. It then buys far out-of-the-money puts with the remaining 10% of its assets. As a result, Universa profits wildly when the market collapses. So is the barbell strategy for you? It takes intense discipline to stick to the strategy that may lag the market for years. Still, I regularly apply some of Taleb’s barbell strategies in managing my investment portfolio. And in my next column, I’ll discuss how one of America’s highest-profile entrepreneurs and billionaires is doing the same thing.